Calix, Inc. has announced the winners of its 2018 Calix Innovation Awards. 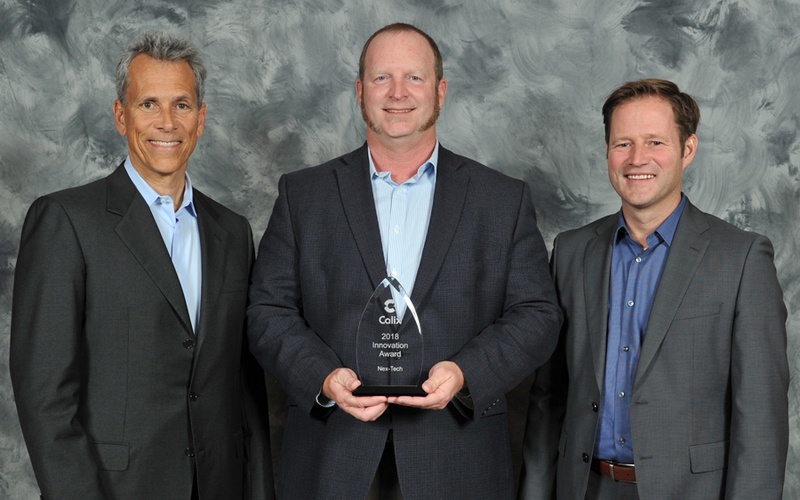 The winners, who represent six broadband leaders from three different countries, were honored at the sold-out Calix ConneXions Innovation and User Conference in October, 2018. Now in its eighth year, the Calix Innovation Awards recognize Calix customers who demonstrate outstanding creativity when leveraging Calix technology to deploy best-in-class services over the past 12 months. The awards showcase innovation in the use of cloud and software platforms, systems and services to transform business models, networks and the subscriber experience.